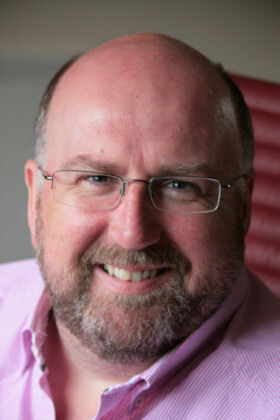 Founder of Waverley Media, with a reputation as one of the leading experts in home based business and internet marketing methods; Tim Lowe is a key figure in the internet marketing field today. Having established and grown his own multi-million pound home based business, he is familiar with every aspect required to take mere concepts and turn them in to a prosperous reality. It is this versatility and depth of knowledge that has undoubtedly brought Tim the success he enjoys today. With his expertise in high demand, Tim has more recently been investing his time working on select partnership and protege programs, with many of his students now respected internet marketers in their own right. His home based business teaching products, workshops and seminars have gained him a worldwide audience, and students travel from all over the world to train with him. Although Tim has a penchant for the finer things in life - whether it's prestige cars, exquisite dining, luxury tailoring, or stylish travel - he demands good value and never misses an opportunity to, as he describes it, 'negotiate'. Charismatic, engaging, often charming (he would say) and what his wife describes as a 'good natured dictator' nobody is ever in any doubt as to Tim's opinions! Undoubtedly, his belief that products should model and give a sense of the personality of their creator has been instrumental in his success. Hi Tim, In June last year my brother and I attended your DVD Workshop. Our business is now up and running with orders coming in following various promotions. We are now about to roll out an email campaign to approx. 15,000 newsletter subscribers. Thanks for getting us started.